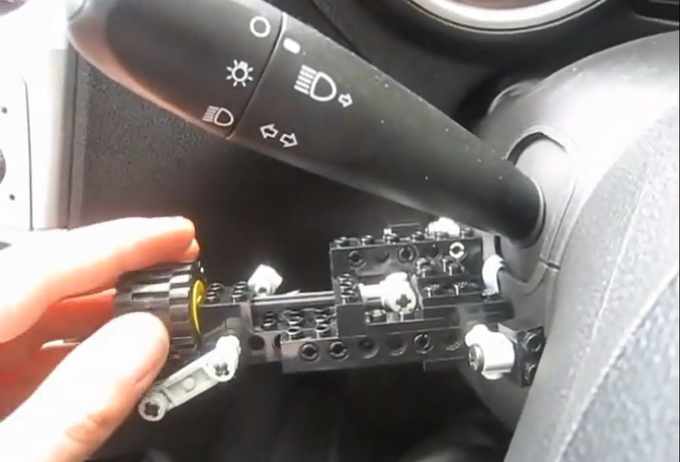 To be honest, I would never have thought that a working equipment for a car could be built using LEGO bricks. But I was wrong, again. 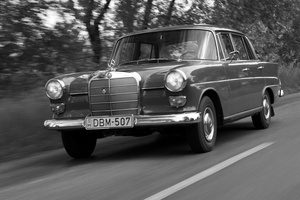 Many modern cars only need the factory switches bought at a dealer connected to the car's electronic system to have a working cruise control. But the switches sometimes cost as much as 2-300 Euros, so it's a good idea to use a few microswitches and parts from your kid's toy bin and tinker a bit. Simplicity rules! What car upgrades did you build out of LEGO?